Bank of Bhutan Ltd. Started acquiring International Visa, MasterCard and MaestroCard through electronic data capture machines at POS at Merchant locations like Hotels, Handicrafts Shops, Groceries, etc in 2010 and JCB Cards starting September 2016. 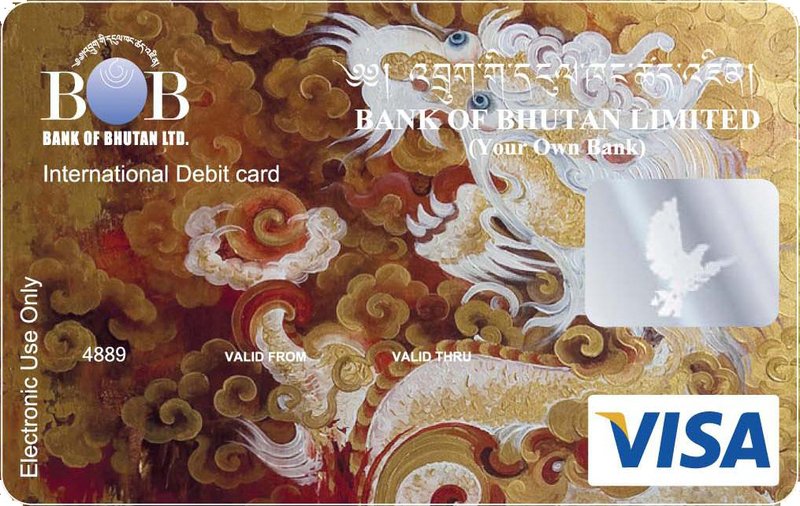 Bank of Bhutan limited became a member of the RMA-Bhutan Financial Switch in 2012 and started acquiring domestic bank cards.